This past Wednesday night our Church Council and the deacons met to discuss a strategy called Thrive meant to help our church thrive again. It was a good meeting and everyone in attendance agreed that our church can thrive again if we are willing to put forth the effort and make the necessary changes to become an Acts 2 church. Going forward we want to share with you what this means for HighPeak Baptist Church. 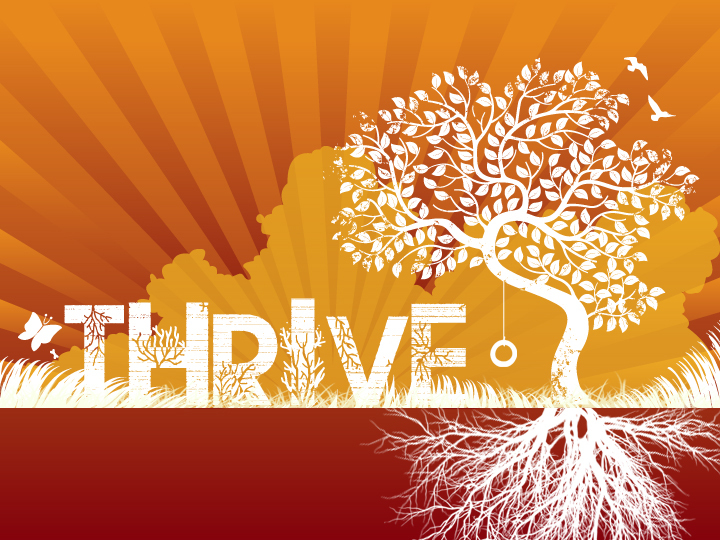 On March 27 there will be a churchwide meeting to discuss Thrive. This meeting will take place during our Sunday night worship service. It is extremely important that everyone attend if at all possible. While we understand that sometimes members cannot be in attendance on Sunday nights we want you to know that this meeting is so important that everyone that cares about the future of High Peak Baptist Church will want to be there. We know that you love your church and will want to hear the exciting possibilities involved in this strategy. The meeting will start at 6:00 PM. We will outline what is involved in Thrive. You will also be given an opportunity to comment or ask questions about this strategy. We hope you will begin now to plan to be at the important meeting on March 27.